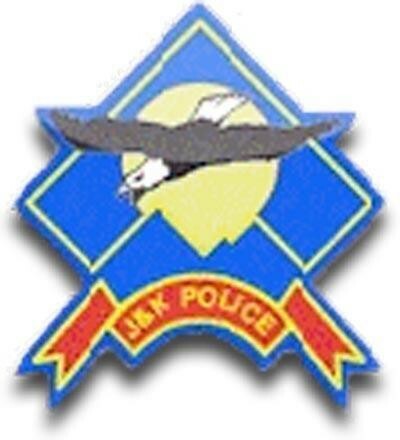 SI HM Shahnawaz has been transferred from Police Station Bus Stand and posted as Incharge Police Post Gadigarh, SI Mohammad Ashraf has been transferred from Police Station Nagrota and posted as Incharge Police Post Gujjar Nagar and SI Zaheer Mushtaq has been transferred from Police Post Gujjar Nagar and posted as IO Police Station Bus Stand. 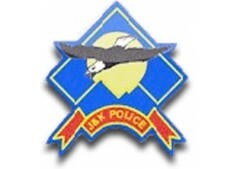 SI Deepak Thakur has been transferred from DPL Jammu and posted as Incharge Police Post Sainik Colony, SI Thakur Dutt Sharma has been transferred from Police Post GMC and posted as Incharge Police Post Pouni Chack, SI Pankaj Singh has been transferred from Police Station Channi and posted as Incharge Police Post GMC and SI Sumeet Magotra has been transferred from Police Post Pouni Chak and posted at DPL Jammu. 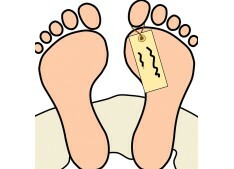 Next Article » Bollywood actor found dead in Mumbai home...?